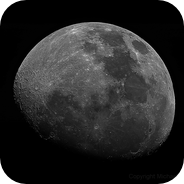 Here are 3 images of our Moon i just processed. 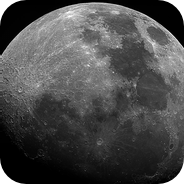 PS: I just saw i missplaced my post.I ask sorry.I thought i pressed the Lunar Section. If there is a way to move it i would be gratefull.